Was this a short story? It sure didn’t feel like a short story. Are you sure? The mermaids are living under a curse. To procreate they must steal the soul of a man at the time of conception. Serena has no desire to follow in her sister’s steps and refuses to kill innocent men. Unfortunately her mother is the queen and has given her a year to secure the line of succession or she will be forced to mate. Time is running out and she turns to the Rowan siblings and The Wiccan Haus Resort and Spa for help. Kaleb knows he is not crazy. Yes, he may have PTSD, but he knows what he saw; a mermaid drag his diving partner down into the depths, never to be seen again. He just made the mistake to telling the truth and now is taking forced R&R at the resort. The required classes and instruction are driving him nuts, but when he meets a beautiful woman that sets him on fire, his little trip just got a lot more interesting. What will happen when he discovers that she is the same type of creature that killed his best friend and has possibly ruined his career? Can he look past the hurt of the past and forge ahead to the future? Don’t miss this beautiful sea glass gem. Siren’s Serenade is richly colored and spellbinding. I hope you will be as drawn in as I was. I would suggest that you read the prior books in the series first though. Without them you will not understand why I enjoyed this book so much. While it is not completely necessary, you minus well dive right in and get caught up in the storm. 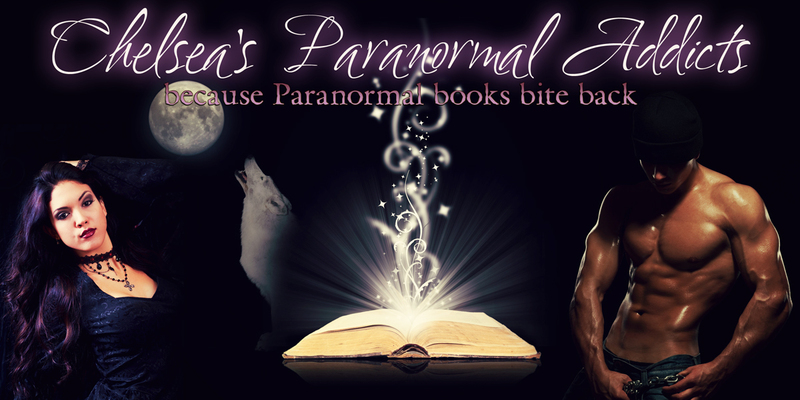 The Wiccan Haus series is a treasure that needs to be enjoyed to its fullest! This has been my favorite to date!! If you want to read my other reviews, click on the pictures below. LOVE IT? I wanna vacation there! I am reading it as well and loving it! But I also love your review, you have a wonderful way with words! Thanks Kate - All you ladies should be proud. This series may be in it's infancy, but every addition has been great and I can't wait for the next book. Congrats!